Success comes with a price, and sometimes it's having to scale to meet customer demand. It's strange to think of opening a new location as having a negative impact on your company, but there are a number of hidden dangers in doing so. For instance, businesses can see quality drop given the lack of oversight. Adopting business management software with a branch management program is the key to overcoming this obstacle. Putting the wrong people in place to oversee branch opening and management. Focusing too much on sales instead of developing a foundation for best practices. Failing to adapt to new situations because the organisational structures isn't flexible enough. Don't let the ceremonial red tape take a more negative turn. These challenges have little to do with the popularity of the product. 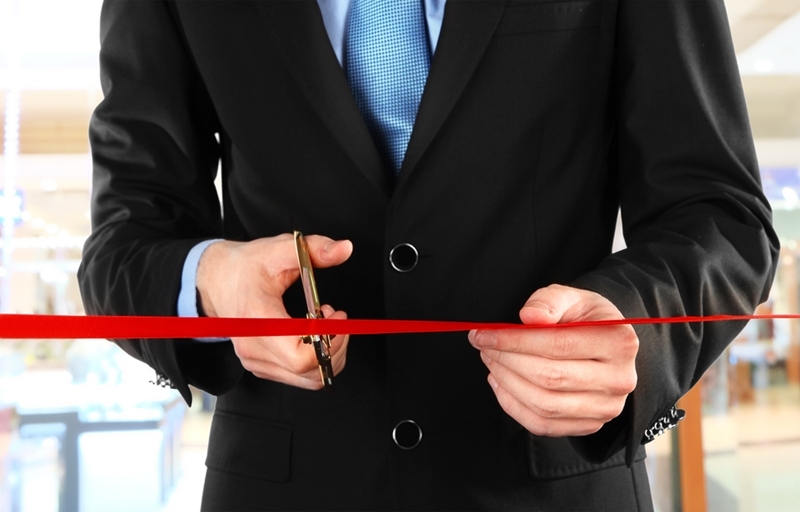 What they showcase is that the underlying business strategy of opening a new branch is one of the keys to success. It's a part of the reason why 60 per cent of Australian small businesses end up closing after just three years, according to the Australian Bureau of Statistics. Growth comes too quickly and management is unable to sustain demand while simultaneously scaling operations. Companies successful enough to open a new branch are likely already using business management software in one form or another, be it for accounting or greater transparency into inventory. It's also possible that the platform has an optional module specifically geared towards better branch visibility. Branch management software is key to monitoring growth. Individualise branch operations in regards to personnel, cash flow and job orders. Specific user permissions as it relates to the entire system. Easily identify which locations are most profitable through separate bookkeeping applications. If a new branch is being opened and management can't be there to oversee its first year or two of operation, the next best thing is being able to hold the team there accountable for their actions. Branch management software allows companies to do just that, with greater visibility into the financial minutiae of operations. Of course, the greatest benefit of this is being able to understand if the routine that found success at the first location is being followed; if it's not, the reports will surely show a drop in revenue. Secondly, this type of program integrates seamlessly with other applications like structured stock software or time sheets. This means you spend less time worrying about how it all fits together, and more about the success of your business. Contact an Advanced Business Manager representative today to learn more.